"He was very impressive when winning a trial recently..."
It's the opening heats of the 72nd East Anglian Derby at Yarmouth on Monday and it should be plain sailing for a number of the leaders in the ante-post betting. KING ELVIS (Trap 4) has reached the finals of the Sunderland Classic and Monmore Gold Cup this summer and should prove far too good in the 19:09. Old rival and kennelmate King Turbo had his measure at Monmore but there is nothing of that's one class in this heat and he looks set to go far in the competition. 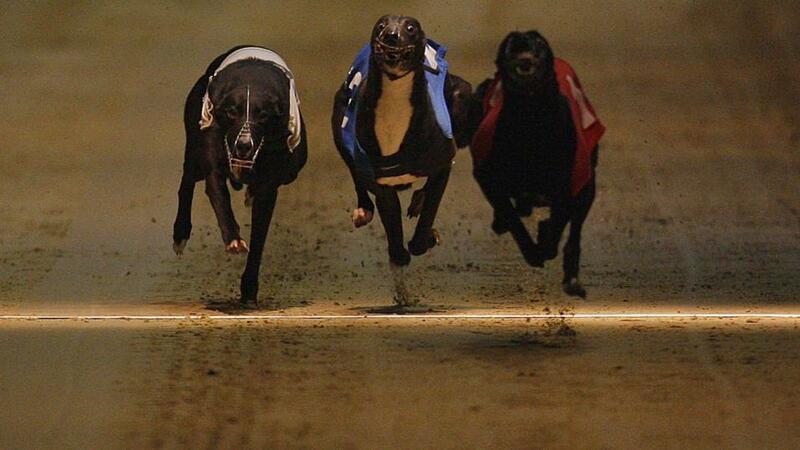 SEAGLASS PHANTOM (Trap 2) could upset the Irish-raider Droopys Steel in the 20:13 heat. The Central Park inmate remains with a ton of potential despite his Puppy Classic reversal and got a decent sighter of the track last week. Sussex Cup hero SPORTING DAVE (Trap 1) tops most of the ante-post lists and can get his challenge off to a flyer with victory in the 20:59. He was very impressive when winning a trial recently from the well-regarded Dog Mac Arthure (favourite for the 19:26 heat) and should have too many gears for local challenger Jazz Prince tonight.